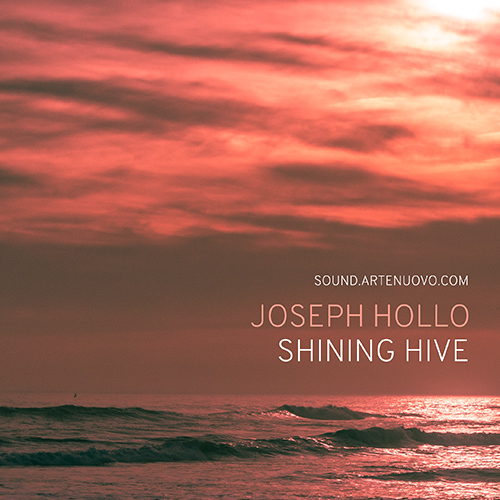 Sound.Artenuovo has announced the release of Joseph Hollo Shining Hive, featuring 118 new patches for u-he's Hive. Joseph says "Since working on the factory library of the updated Hive 1.2, I was excited to watch this lovely synth being became a real top-dog, yet easy to use VSTi. 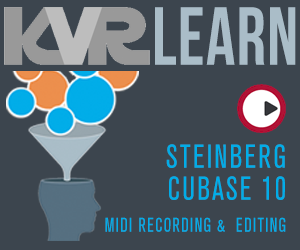 With the newly added wavetable capability I could discover limitless colors and moods for your new audio project." 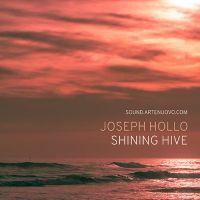 Shining Hive includes 118 brand new patches ranging from airy, bright digital and ethereal, emotional, evolving pads to basses, leads and sequences. 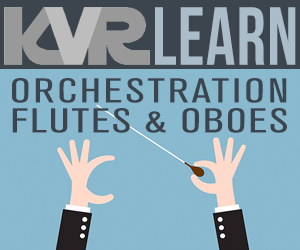 Using only these 118 patches, you could be able to finish your arrangement from the beginning to the end. Price: $35. The soundset, a free taster bank and detailed patch list is available at sound.artenuovo.com.